Thank you for choosing Heart Of England NHS Foundation Trust for your Two Week Wait appointment. 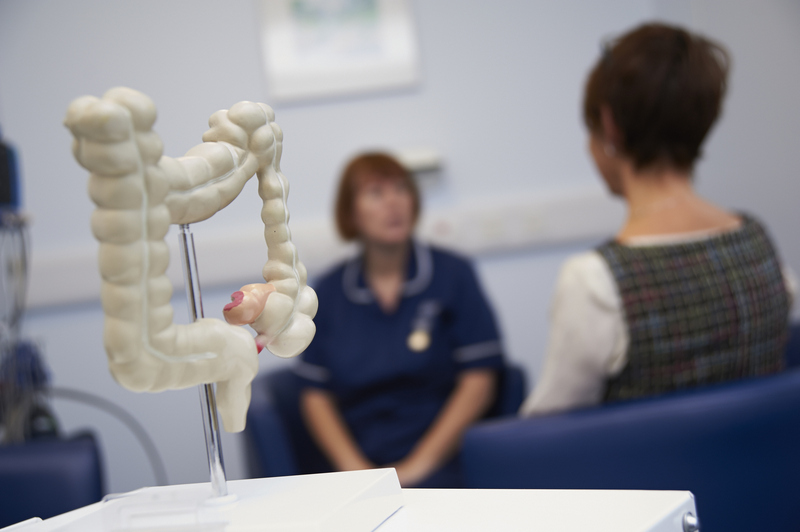 Your GP has requested an urgent appointment for you to see a specialist to investigate possible cancer or a breast symptom where cancer is not expected. The NHS Constitution gives patients the right to be seen by a cancer specialist within two weeks, following an urgent GP referral where cancer is suspected or if you have a breast symptom where cancer is not suspected. Exceptions include personal choice to wait longer. Will I be seen at the hospital of my choice? To ensure you can be seen within two weeks of your GP referral you may not be offered the hospital of your first choice as, in order to assess you quickly, you may need to be seen at any one of the Heart of England Foundation Trust (HEFT) sites: Good Hope Hospital, Heartlands Hospital, Solihull Hospital or Birmingham Chest clinic. This does not mean that you will have to continue to be seen at the same hospital site if you need further tests or treatment. You can ask to be seen elsewhere for follow up. Please ensure you read through the information provided on this website about your appointment, this will give you an understanding of what will happen at the appointment. Who do I contact to rearrange my appointment? It is important that you are seen without delay but if you have confirmed an appointment and cannot attend, please telephone 0121 424 500 to rearrange and to free up your appointment for another urgent patient referral. You will be contacted by phone to arrange an appointment – this may be offered at short notice (the following day) or at any time within the next 2 weeks. Thank you for your cooperation and we hope that all is well for you when you go for your appointment.